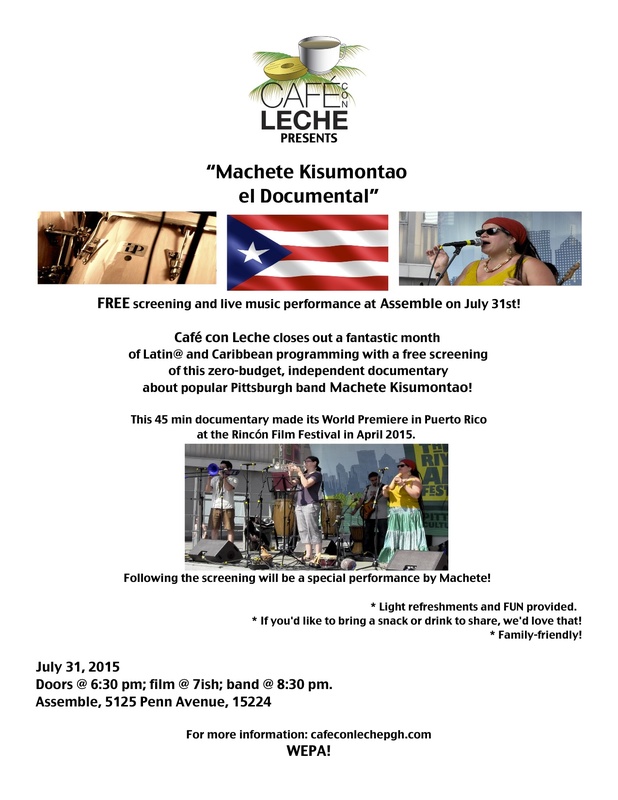 Café con Leche presents: Machete Kisumontao el Documental FREE screening at Assemble this Friday July 31! Please join members of the community for a fantastic night of film and music…and Puerto Rico! Café con Leche closes out a month of fantastic cultural programming at Assemble gallery in Garfield with a FREE screening of “Machete Kisumontao el Documental” plus live performance by Machete Kisumontao! Doors at 6:30 pm; film starts around 7ish, then live music by Machete @ 8:30ish. Light refreshments provided – feel free to bring your favorite snack or dish to share! 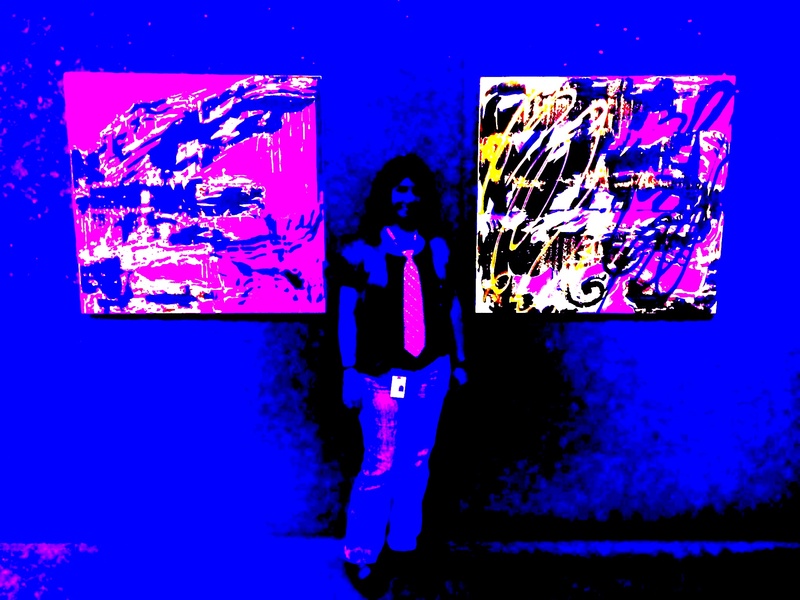 Also, check out the works of art in the gallery as part of the Aqui exhibit, which features Latin@ artists. Check out the New Pages on my site! I organized my films into pages, so you can peruse whichever style/genre you’d like! Each film is listed with their vimeo link. Let me know what you think: comment or like the video on vimeo. I love feedback of all kinds. “Chaotic Chromatic” featured in news article! Check out the films LIVE this Thursday 7/9 at 7:30 pm at Carnegie Museum of Art. I couldn’t help myself. This footage of an ordinary puddle in a tunnel was too much fun to play with!